Running your business without hot water is one thing that no one ever wants to deal with. Running your business is hard enough without complications like a water heater going out in the middle of a busy day. So, if you have a traditional tank water heater in your commercial business that is in need of service, give Ledbetter Plumbing a call. Our licensed plumbers will assist you in any repairs that you may need. 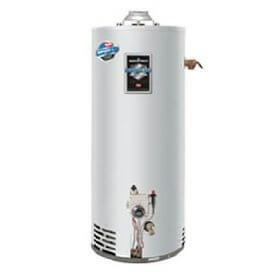 If necessary, we can also give you honest advice on replacement options if the tank water heater you have need to be replaced. We are business owners to and will work hard to bring you the most cost effective solution possible to your unique situation. You may have heard about tankless water heaters for your home, but may have never thought about them for your business. 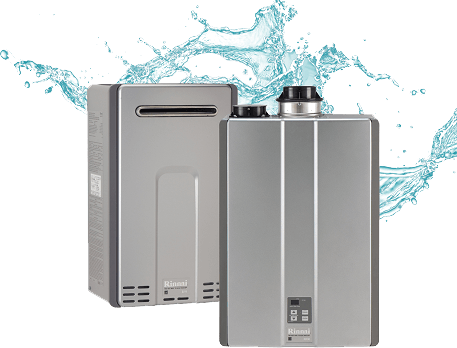 Is a tankless water heater the right choice for you and your business? 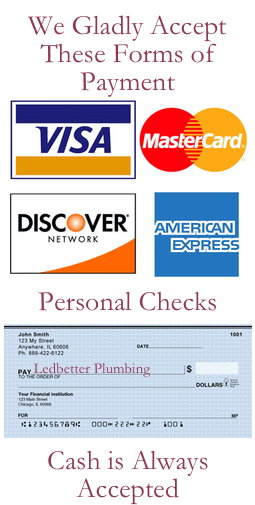 Let Ledbetter Plumbing help you make the right choice. We will be happy to discuss all of the pros and cons of each water heater system to ensure that you make the proper choice for your business and your budget. As a preferred provider of Rinnai Tankless Systems, we have the unique ability to install and maintain these convenient systems for you. This innovative technology provides an endless supply of hot water whenever and wherever it’s needed – even for simultaneous uses at multiple fixtures. Showers and baths? Absolutely. Multiple restrooms? No problem. You will never have to worry about your supply of hot water again. When the need for hot water arises by turning on a sink, washing machine or commercial dishwasher, cold water enters the Rinnai Tankless Water Heater from the inlet pipe at the bottom of the model. The PC board is then signaled to activate the flame igniter or ignition.